TORONTO – The Toronto Argonauts announced today that the team has signed international receivers Jameon Lewis and Joe Morgan, as well as international offensive lineman Davonte Wallace. Lewis, a 5-8, 170-pound native of Tylertown, Mississippi, finished his college career at Mississippi State ranked ninth in school history with 3,325 all-purpose yards. In 49 games across five campaigns with the Bulldogs, he totaled 17 touchdowns, including eight receiving, four rushing, four passing and one kick return major. The 2011 All-SEC Freshman nominee owns the Bulldogs’ single-game receiving record with 220 yards against Rice in the 2013 Liberty Bowl, earning offensive player of the game honours while also setting the Liberty Bowl single-game receiving record. Morgan, a 6-1, 189-pound native of Canton, Ohio, spent the majority of the last five seasons with the New Orleans Saints along with a brief stint on the Baltimore Ravens roster in 2015. In 19 career games with the Saints, the Walsh University product racked up 14 receptions for 471 yards and three touchdowns, adding one carry for 67 rushing yards. In two seasons at Walsh University, the transfer from Illinois recorded 1,317 receiving yards and nine touchdowns on 79 receptions, leading the team in all receiving categories as a senior in 2013. 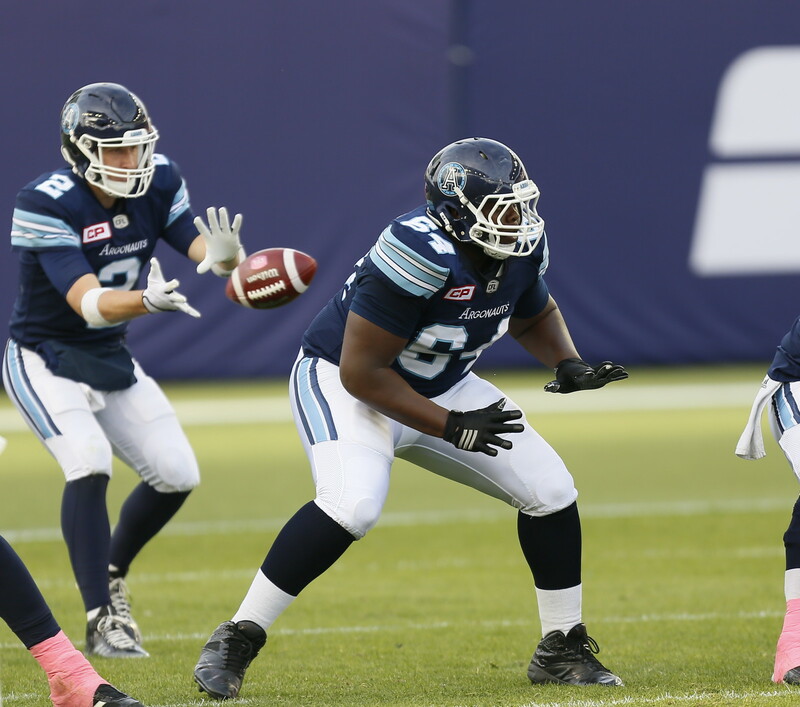 Wallace, a 6-3, 308-pound native of El Paso, Texas, spent most of the 2016 season on the Argonauts practice roster, starting his first career CFL game in Week 16. Prior to his time in the CFL, the New Mexico State product spent time with the NFL’s Carolina Panthers and Miami Dolphins. Playing in 37 games in four seasons with the Aggies, the two-time second-team All-WAC selection in 2012 and 2013 became the New Mexico State’s first offensive lineman to receive All-Conference honours in back-to-back seasons since the 2003-04 campaigns.